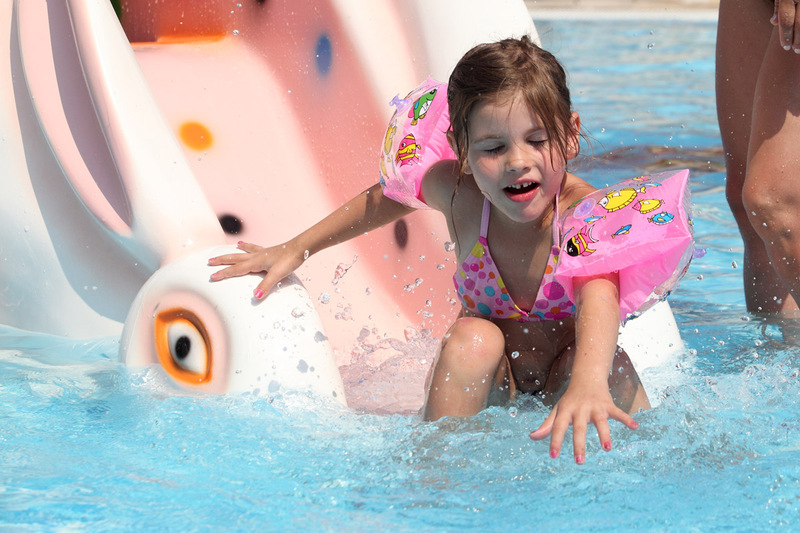 This pool complex with water attractions for children and adults can accommodate up to 1.200 visitors. 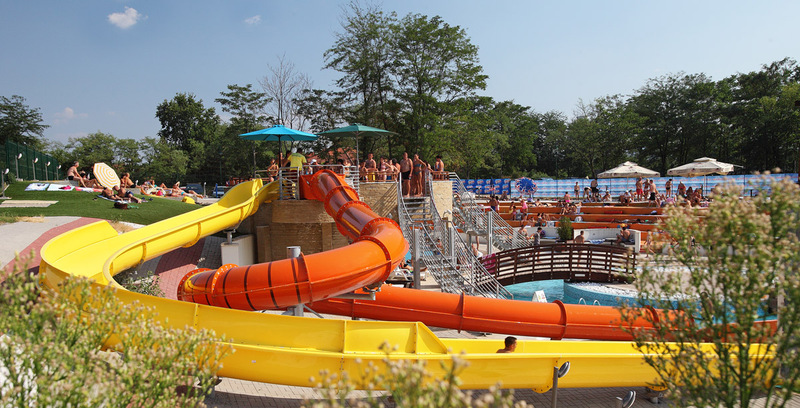 Located on the area of 2.500 m2, it has 5 swimming pools of different depths, one of which is intended for the youngest visitors (from 0 to 3 years old). 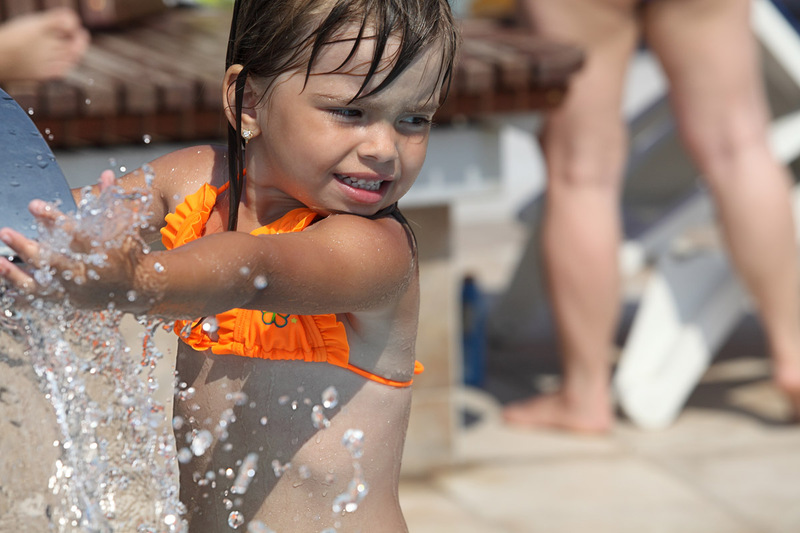 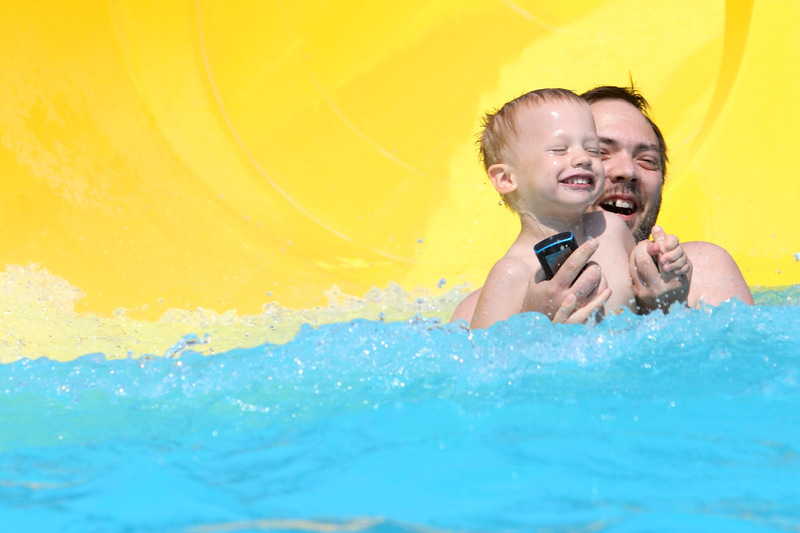 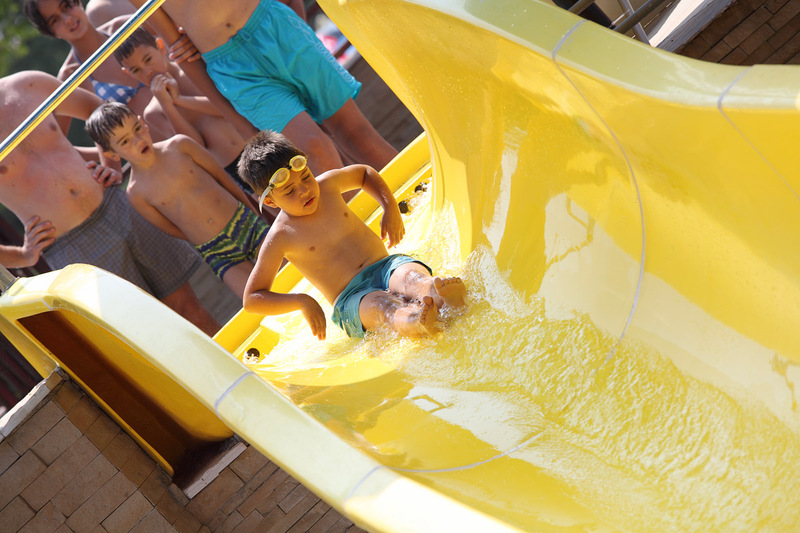 Kids can also enjoy the fun on the slides which lead directly to the pool. 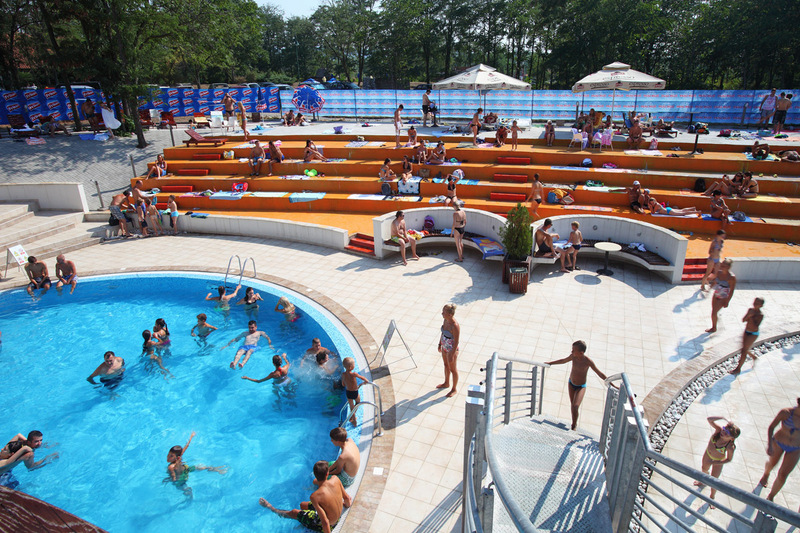 Aqua Club is located close to the lake, promenade and near the cafes and restaurants, and provides complete comfort to the visitors. 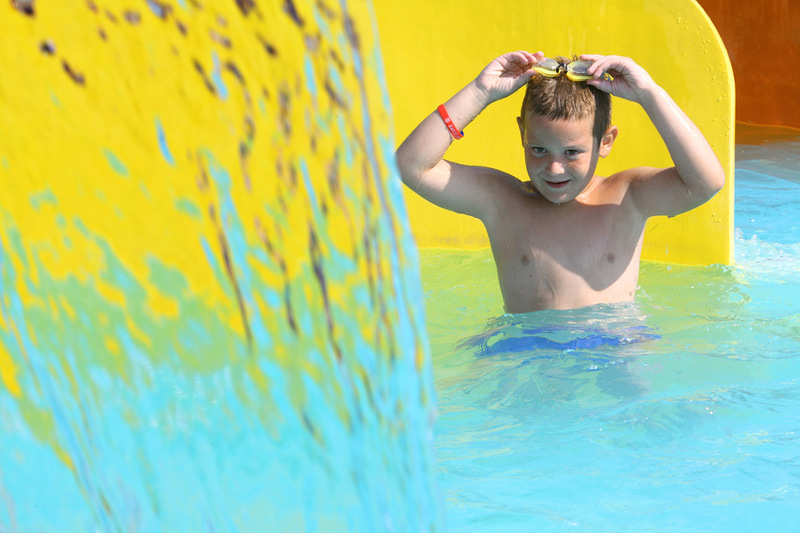 It also has two bars with a rich offer, changing rooms and toilets, including the one for people with disabilities. 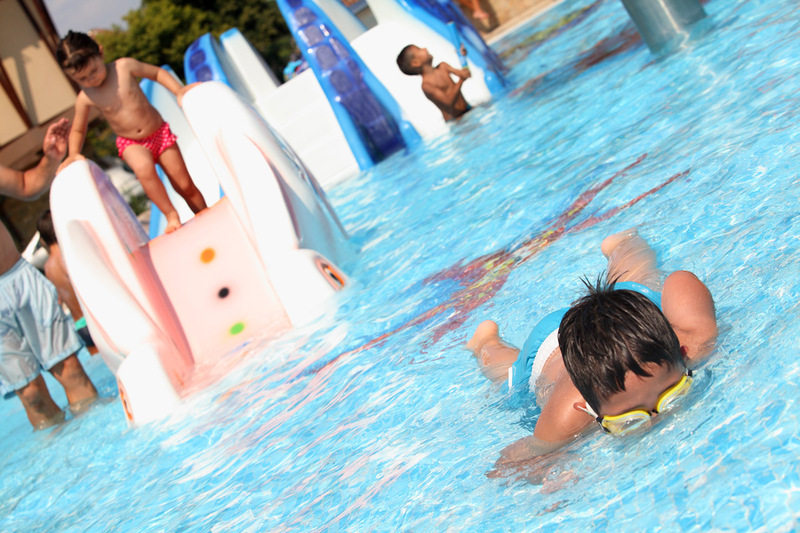 Aqua Club’s working hours are from 10.00 AM to 7 PM. 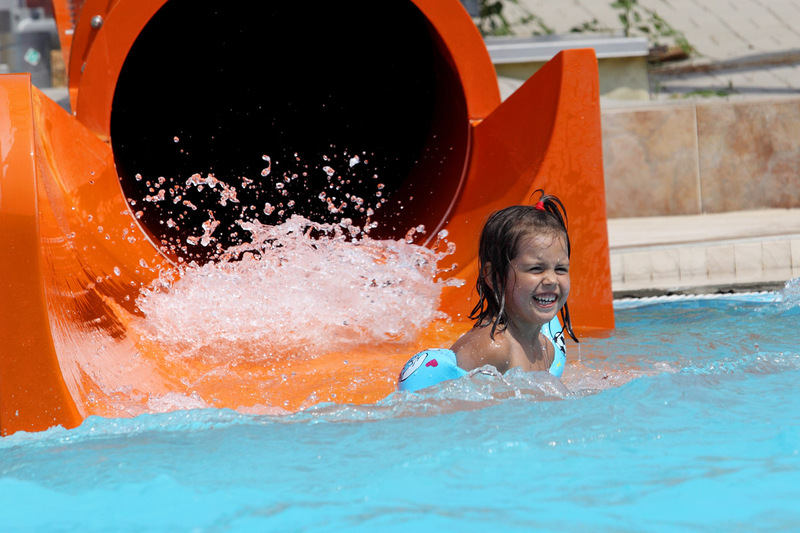 Entrance is free for all hotel guests.